In 2016, MRHI established a new element to our rare plant program, the GLORIA Project, to focus on answering the next logical question in plant community conservation: Are the rare, alpine plant communities changing, and if so, in what ways are they changing? What may be the causes? How might we mitigate those effects so as to avoid the loss of diversity? To do this, MRHI joined a worldwide community focused on answering some of these same questions, Global Observations and Research in Alpine Environments (GLORIA). GLORIA monitoring sites have been established in mountainous regions around the globe to monitor effects of climate change and other disturbances on alpine communities. 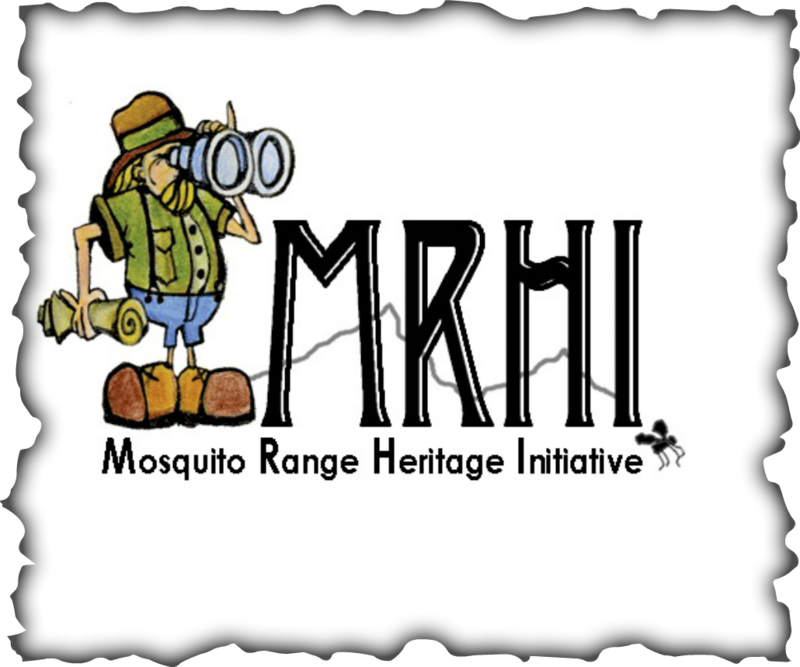 MRHI established GLORIA monitoring plots in the Mosquito Range. 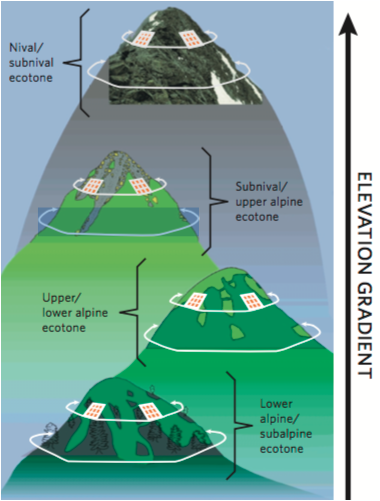 Through a standardized protocol that estimates percent cover of each species occurring on four mountain peaks, we will assess changes in plant communities over time. Although this effort begins with basic research, the end-goals for MRHI are conservation-based. Gaining a greater understanding for how and why alpine plant communities change, particularly from human disturbance, is the first and most crucial step in determining management programs. For example, because different aspects host different plant communities, if we deduce that one aspect shows greater diversity loss over time, we may choose to re-route hiking trails to avoid that area and restore closed sections of native tundra.